Are you tired of working with companies who simply aren’t up to your expectations? Look to your local Sherwood plumbing pros at Vanguard Plumbing Give us a call at (503) 966-2566 to schedule an immediate visit from one of our qualified professionals. The key to keeping your plumbing system operating as it should is consistent upkeep. Plumbing troubles can significantly affect your everyday life, and cause significant damage if left unchecked. Running water is good, but flooding water can be devastating. A consistent monitoring routine of your plumbing system can be the difference a fully functioning system and a unexpected repair bill. Regardless of when you find the problem, we can help. Save yourself the frustration of Do-it-yourself repairs and trust our team of experienced plumbers! Don’t put off routine maintenance until you notice an issue! 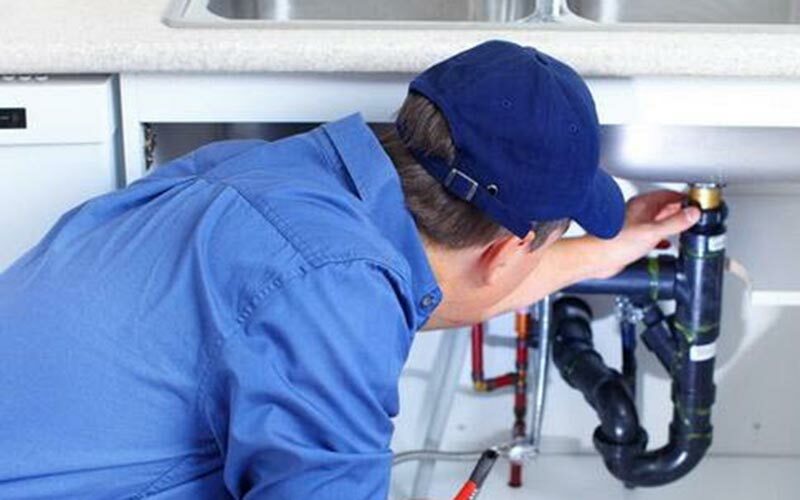 Our plumbers are trained to catch early warning signs, and deal with minor issues before they becomes major problems. We can help you with all your plumbing maintenance so you don’t have to worry. We offer start-to-finish solutions for all of your plumbing needs. No job is too big or too small for us. Your neighbors know Vanguard Plumbing as their go-to Sherwood plumber. 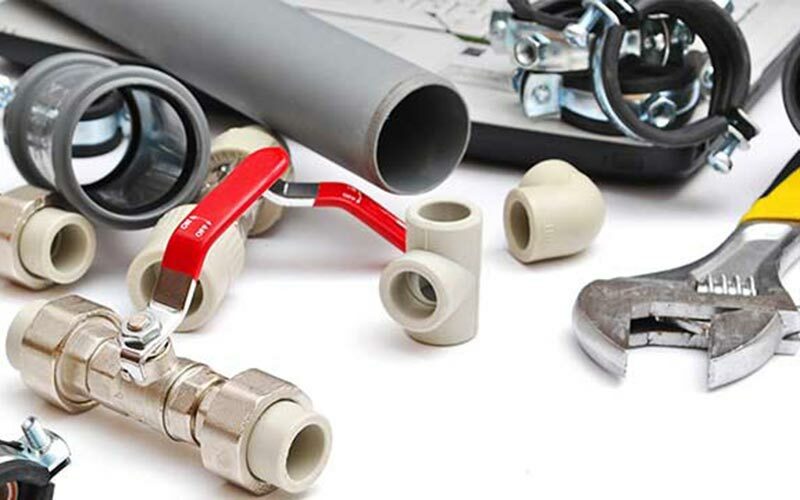 We provide full-service plumbing solutions throughout the region. Drains, water heaters, and sewer lines are the most common areas we are asked to inspect. We are a one stop shop when it comes to plumbing services. There is no plumbing job too small or too complex for us. We understand how important your home is to you, and you need your plumbing problems handled quickly and efficiently. If your home is experiencing unexpected plumbing issues, from sewer line problems to water heater issues, call Vanguard Plumbing for a consultation. We promise high quality service at a fair price. 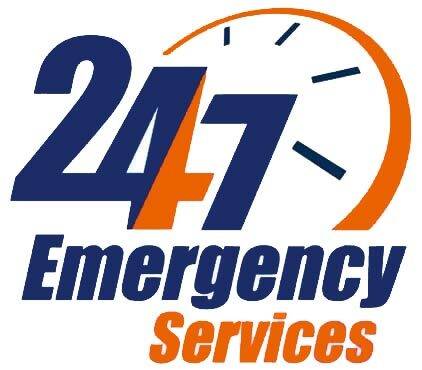 Regardless of the plumbing issue you are dealing with, our team is ready to take care of it for you.